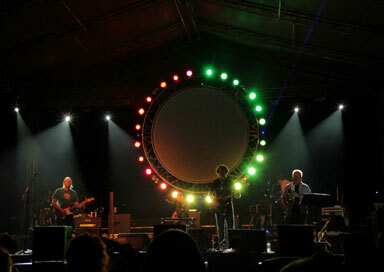 They are a five piece outfit who pride themselves on capturing the sound and feel that is the magic of Pink Floyd. 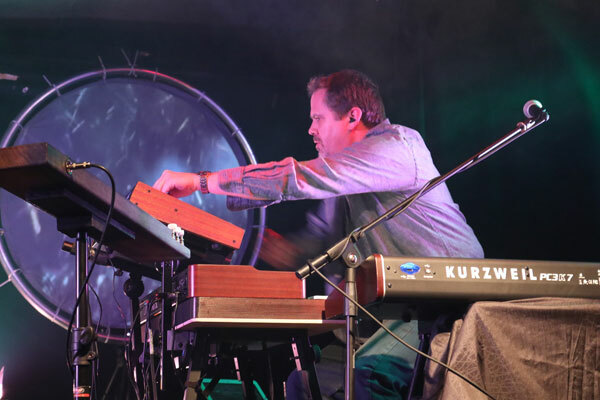 They have a lightness and relaxed authenticity to their performance that is often commented on and commended - and feels closer to the original spirit of Pink Floyd than some of the robotic, studio performances typical of many tribute bands. There is an edge to this band's sound - live music at its best. 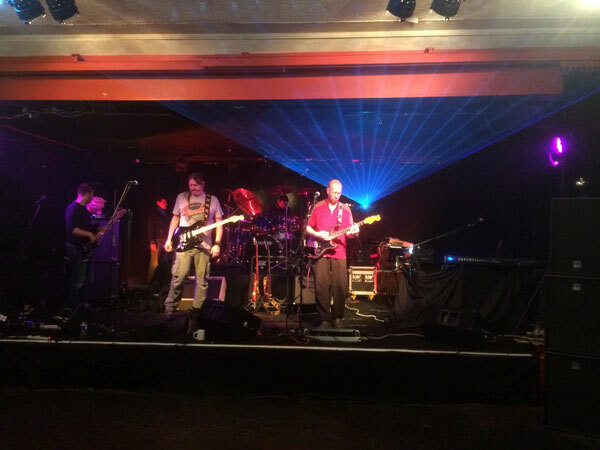 It's no surprise that the current line-up has been described as 'the most authentic live Pink Floyd tribute'. Yet despite this accolade, the band do not proclaim to be an imitation - you'll see no stage theatrics, costumes or acting; and no 'original', unreliable 1970's equipment! Playing around the UK, with the occasional excursion into Europe, notable gigs include the Blue Room at London's O2 Arena for Roger Waters' Saturday performance of 'The Wall', the open-air Bromley Amphitheatre and opening the three-day Crystal Palace Park Garden Party festival, some forty years after Pink Floyd headlined there. 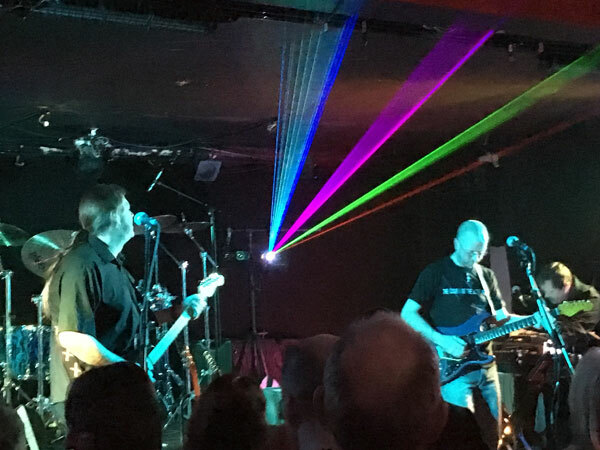 This band can seemingly please even the most die hard Pink Floyd fans - audience comments such as "spot on" and "absolutely brilliant" are the norm, even at the smallest venues. Fee does not include PA system. 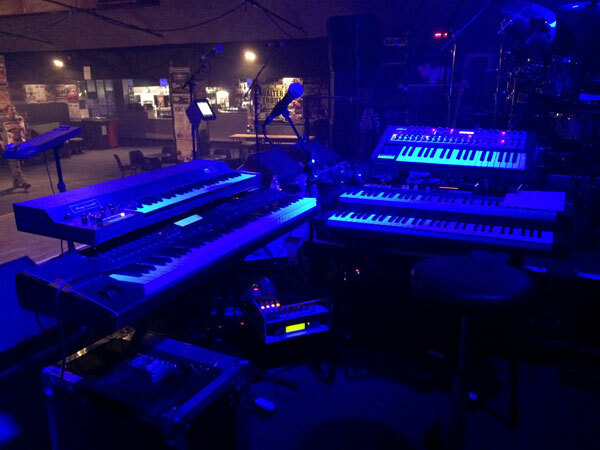 5 piece set up consisting 1 x drums, 1 x keys, 1 x bass & 2 x lead guitars. (note these are all venue size permitting). The band do not usually supply the PA engineer as these are more often than not provided by the venues themselves, however if needed they can for an additional fee.